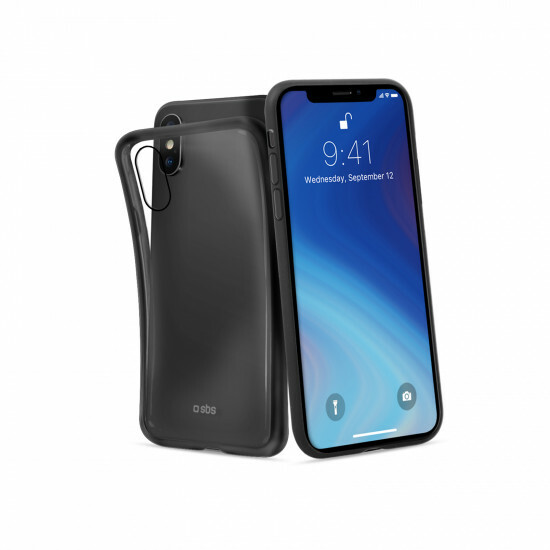 The Matt cover is the perfect accessory for those who want to protect their iPhone XS Max with style and practicality. 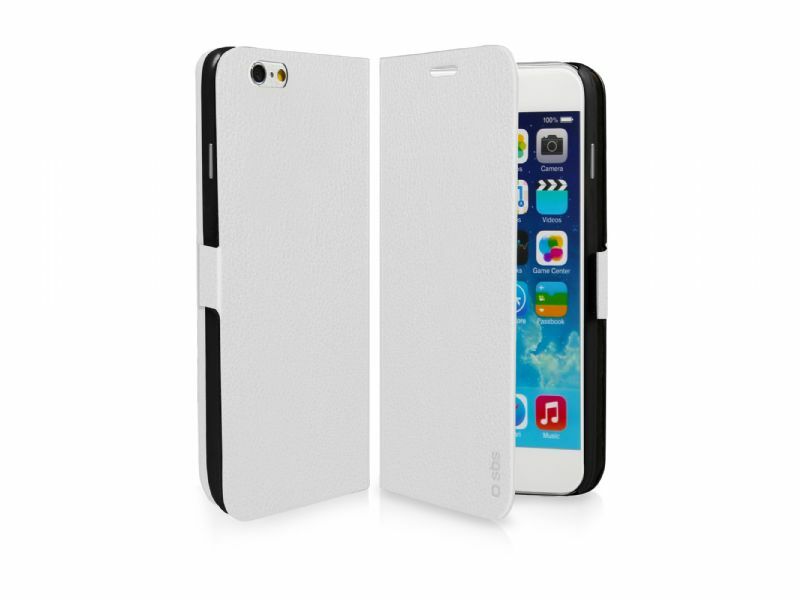 This protection is made of a flexible material that protects your device from minor impacts and scratches. The transparent case is characterized by coloured edges that surround the power and volume keys. The holes in the profile leave both the jack and charger connection perfectly free and conveniently usable. 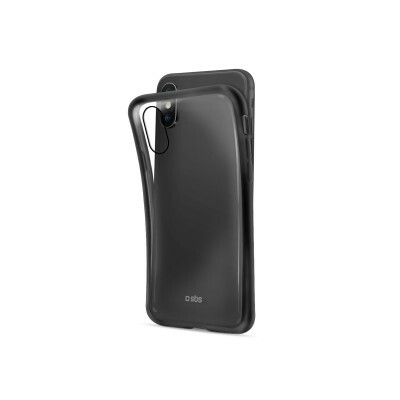 The smooth surface and easy application make the Matt case a useful item to carry with you in your bag or pocket.